How to incorporate more probiotics into your routine! Fermented and cultured foods are a wonderful source of probiotic bacteria needed to support good health. 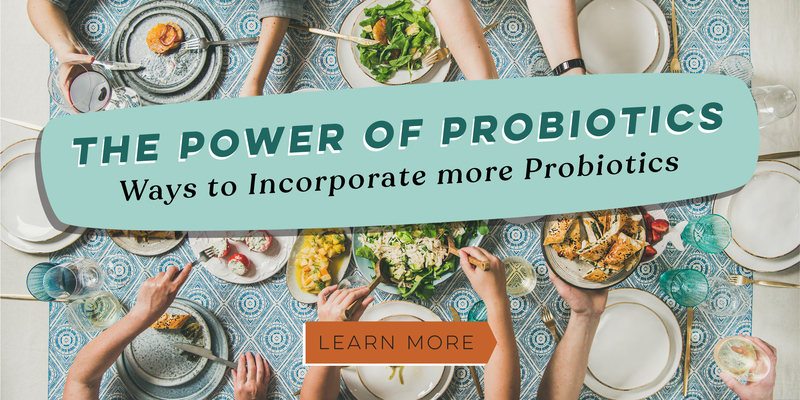 Click the link below to learn how to incorporate more probiotics into your everyday routine! Don't Forget! 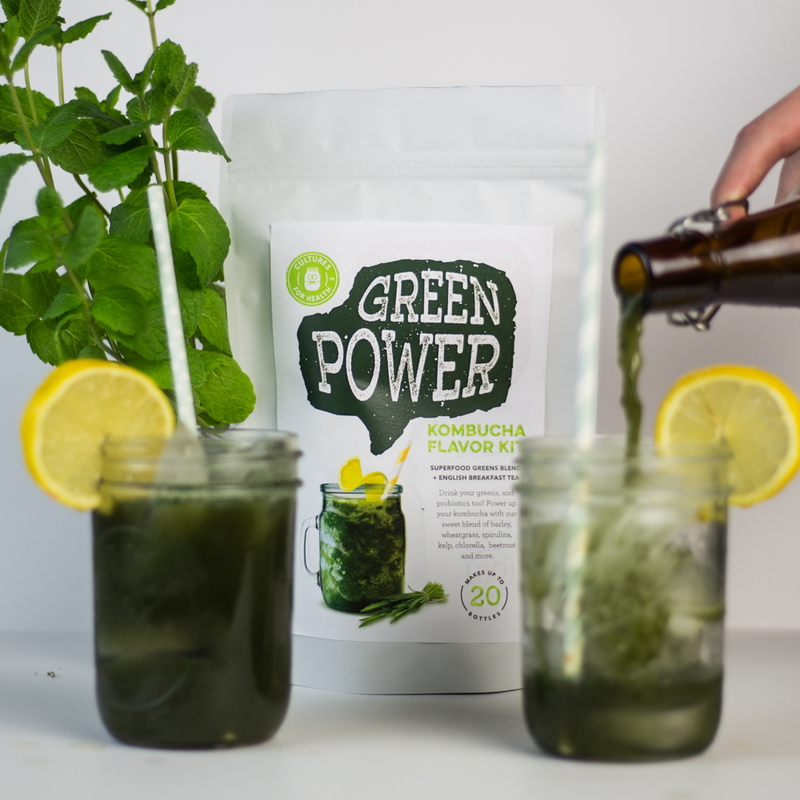 For a limited time, get 20% off your entire order when you purchase our new Green Power Kombucha Flavor Kit!